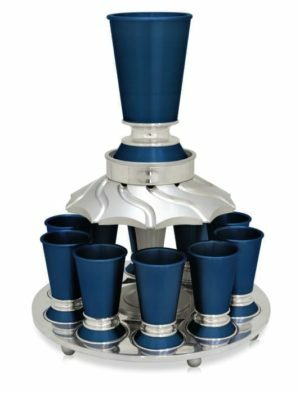 Passover archives with your Passover Judaica needs. Sterling silver and aluminum seder plates and every gift for Hannukah! You can find the perfect gift for anyone for Passover, no matter their style. 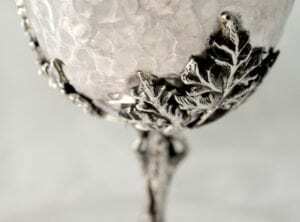 We’ve got stunning sterling silver seder plates with the Pesach story etched upon it. 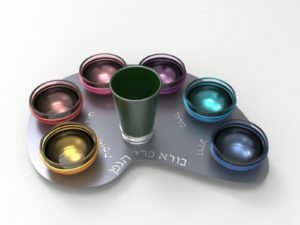 Also, we have unique seder plates shaped like an artist’s palette. 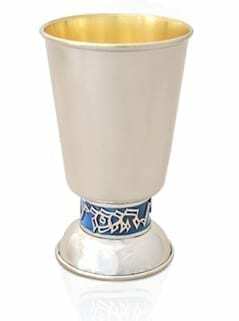 In addition, we’ve got stunning Kiddush cups, perfect for the four cups. Come on over and choose a special cup for Elijah, worthy of its special place. We have something for everyone, that includes you!